Extra-heavy cushioning absorbs impact and keeps feet warm and dry. Designed for mountaineering, ice climbing, and multi-day backpacking adventures. 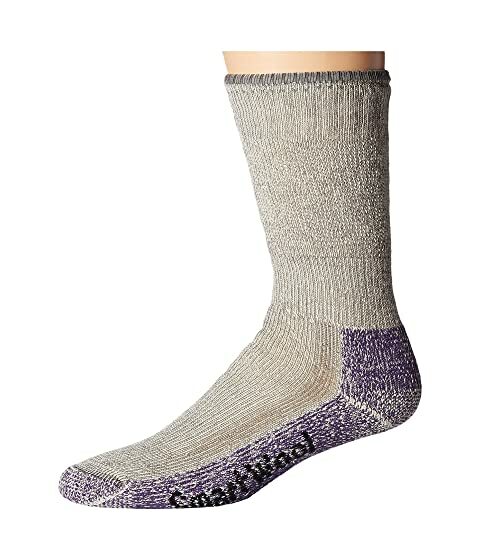 Smartwool Fit System features ankle and arch braces for a secure fit and feel. 74% merino wool, 25% nylon, 1% elastane. Machine wash warm on gentle. Tumble dry low. Made in the U.S.A. from imported fibers.